There is a video of these in my Instagram stories and in the Deals FB group right now too if you want to see! 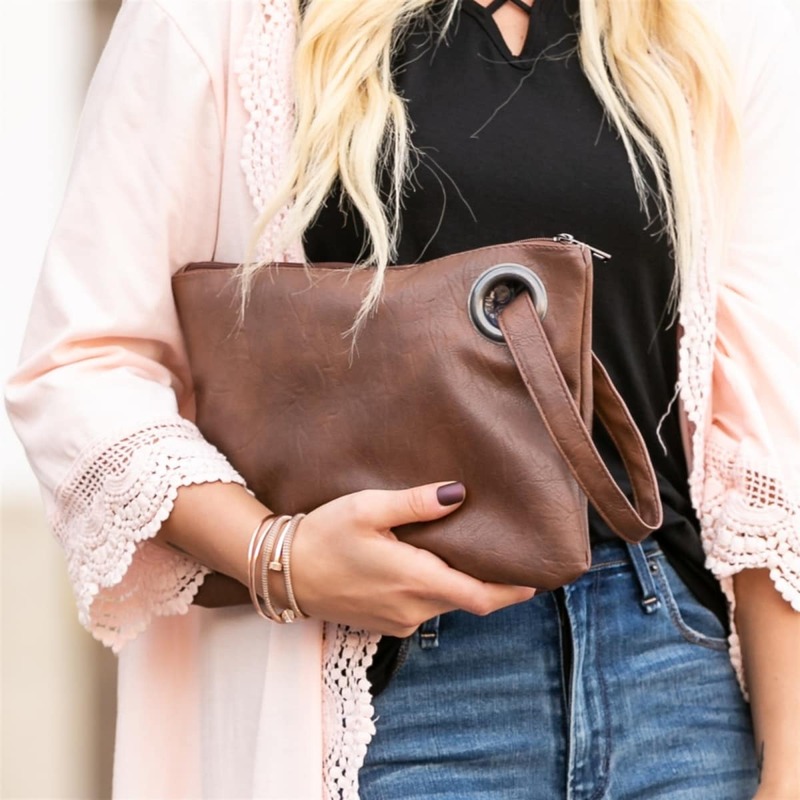 My favorite clutch is back for $11.99! I loved my black one so much that I got another one in brown (chestnut). I love that I can let these dangle from my wrist if I need both hands free and they are simple enough for every day or can be worn with something fancier. 8 colors available!! This one runs small, ladies, but is such a cute top! I missed out on it last time because I forgot to checkout but I'm going to try to get one this time around! These are just $12.99 and those sleeves are just awesome! This would look so cute with a vest or pretty scarf! Love these pretty buffalo check garlands for Valentine's Day decor that you can pull out year after year! These would be adorable on your mantle or would be a nice touch to your classroom! At $3.99, you can get one for every family member that has a phone! Great reviews on these!! I'm grabbing a couple for sure! 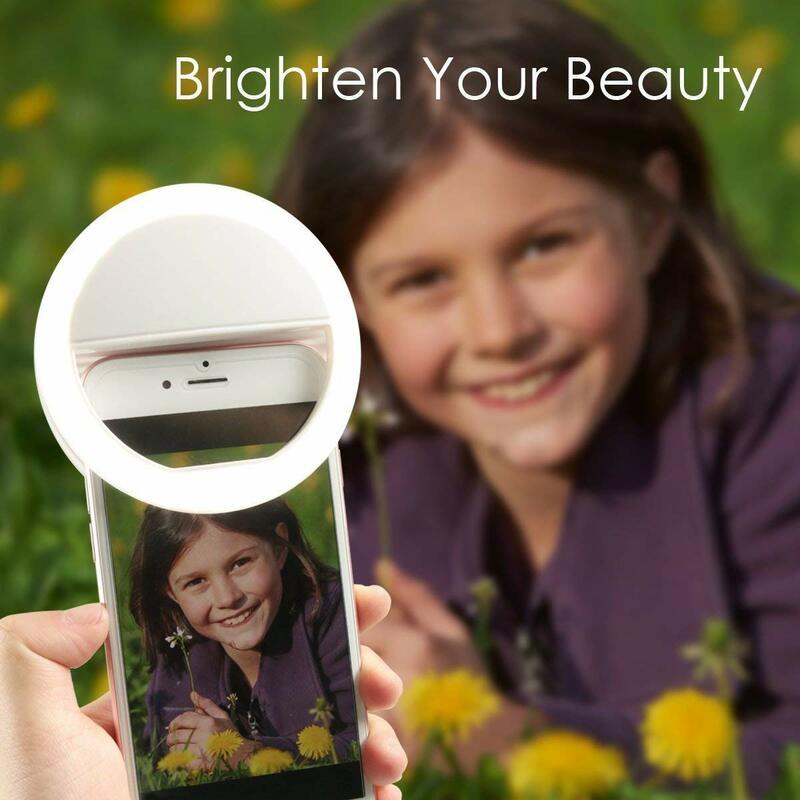 Lightning Deal on these selfie lights to make your pictures bright and beautiful! Only $7.49 while the deal lasts! 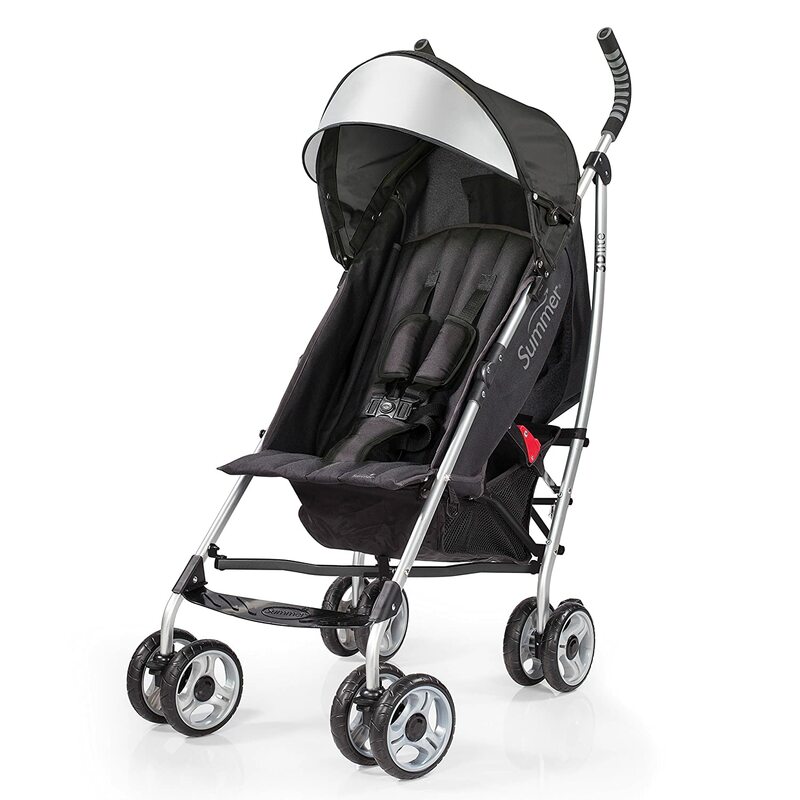 Huge price drop on the Summer Infant 3D Lite Convenience Stroller in black! Mamas rave about this one!! Down to $58.46 (reg. 99.99!!) so GO if you need it! Girl mamas! Look at this sweet Lightning Deal! Princess jewelry, 4 pairs of princess shoes and this cute little storage box! Grab it with the deal now for just $18.99! This would make a great little Valentine's Day gift! 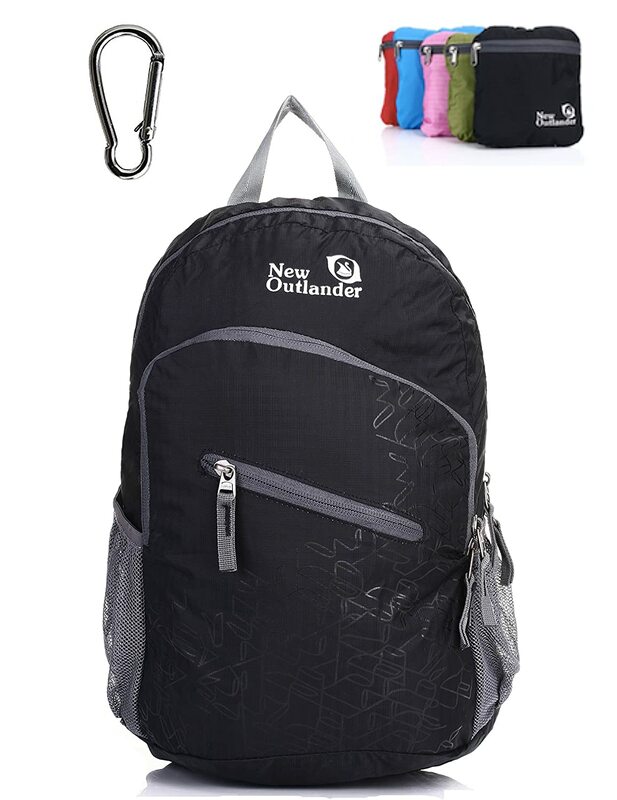 If you need a super light travel backpack that can be folded up and tucked away inside your glove box or in a suitcase or even your purse, this is the one for you! Currently on Lightning Deal for around 12 bucks! I ended up using a very similar version of this at Disney and it was perfect! 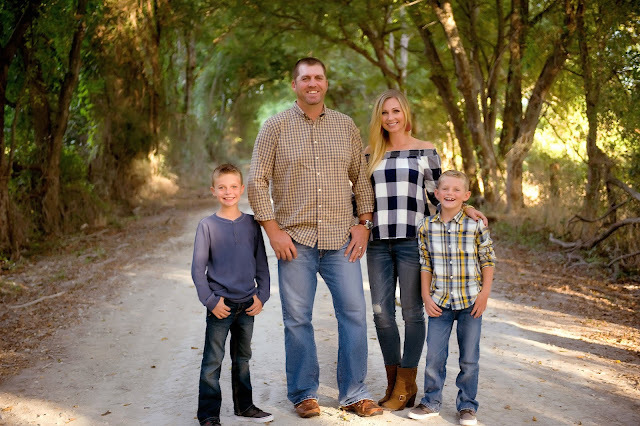 Thanks, Tanya Ward for the heads up!! I add a few drops of my favorite smelling essential oils (lemon or citrus fresh usually) and just toss them in with my wet clothes. A pack of 6 is on Lightning Deal right now for under $12! 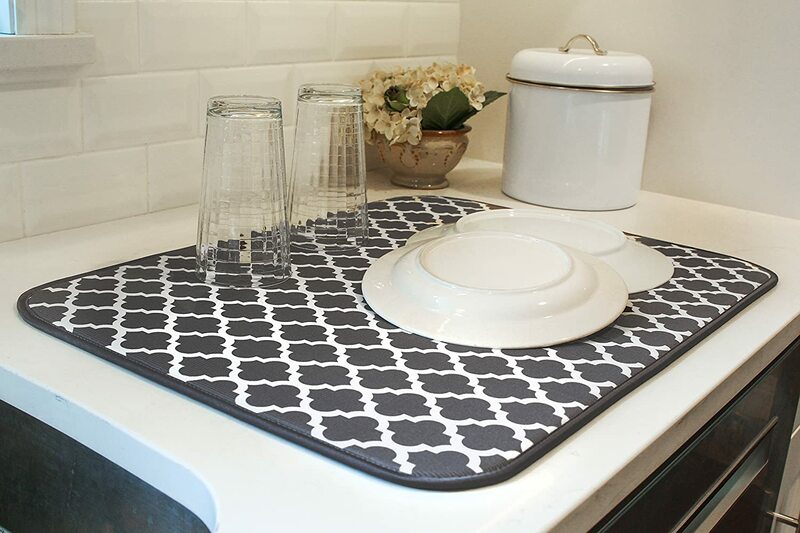 These drying mats are on LD right now for just $6.99! I have one on each side of my sink and they get used all day every day. They do great in the washing machine too and save my counter from becoming a giant puddle of water all the time. 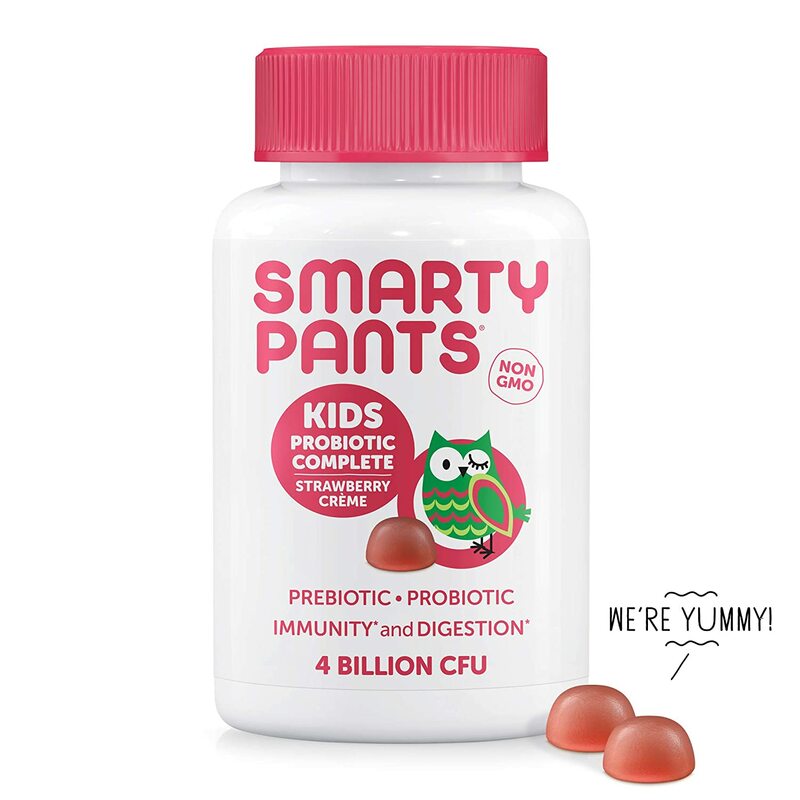 Smarty Pants Kids Probiotics are down to a little over $9 right now! 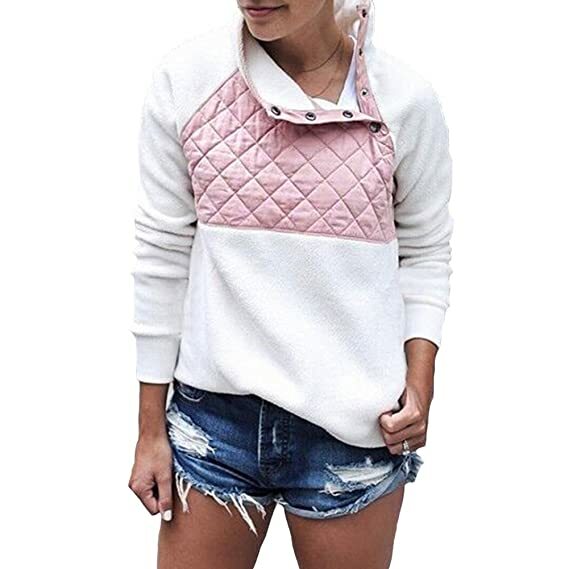 (reg $22!) Lightning Deal so you gotta hurry!! Personalized Apple Watch bands on Jane today! $13.99 shipped and you can choose from a ton of colors! So cute! I love a great pair of flats! Reviews say they love them but they run small so you may want to order up a half size. Did I mention these are only $28?? Several little dresses are on sale today on Jane for just $14.99! Three styles available in several colors! So pretty and what a STEAL! Our favorite silk pillowcases are back on Lightning Deal and this time you can get a 2 pack for just $6.49!! These are supposedly so great for your face (no more night wrinkles) and your hair (no more bedhead)! Several colors still available! (Prices are lower/higher depending on color.) Hurry on this one, friends!! This adorable dress is currently on Lightning Deal (starting at $12.99!) PLUS there is an additional 10% clickable on some sizes/colors! Hurry! Colors are selling out fast!